The drivers have picked their numbers and now know who will be in what group for the first qualifying session of 2017. With the threat of rain in the air, the upcoming session will be super important for getting the best track position. Group 1 will see both Jaguar Racing cars in action. Mitch Evans was third fastest in the opening practice session and will be aiming to keep himself at the sharp end, while Carroll has endured a more difficult day thus far and should be happy with a top ten result. 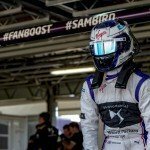 Previous Buenos Aires ePrix winner Sam Bird will also participate in this opening group and is one of the favourites for pole position after surging to the fastest time in FP2. Also out in the first qualifying group will be Robin Frijns and Maro Engel, who have both shown promising pace in practice and with good laps could break the top ten. Group 2 will be the one to watch, with Sebastien Buemi and Lucas di Grassi’s rivalry seemingly inseparable as they both vie for pole position. Buemi is yet to take a pole position this season, while di Grassi has never started from the front in his Formula E career. He went third fastest in FP2, could he take it further and land pole position? 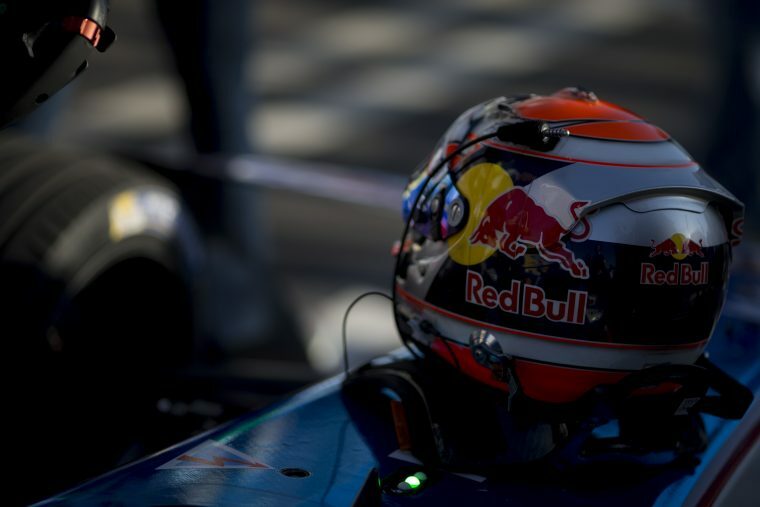 Jean-Eric Vergne, a renowned qualifying specialist, could have taken pole in Marrakesh were it not for a team error. 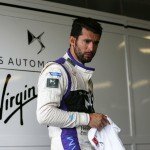 The Frenchman will be looking to make up for that in Buenos Aires as he targets his fifth pole position of his Formula E career. Nelson Piquet Jr took pole position in Hong Kong and has shown a good turn of pace thus far in Argentina, so the Brazilian should not be discounted, while Jerome d’Ambrosio has endured a difficult day so far and should be happy with a top ten slot on the grid. Group 3 has the potential to also be an exciting one. FP1 pace setter Jose Maria Lopez and Marrakesh pole sitter Felix Rosenqvist will both be aiming for the front row, while season one winner Antonio Felix da Costa will need a strong session to make up for his disappointing first practice session. Loic Duval has the speed and potential to trouble the top ten of the grid, but following a loose wheel nut in FP2 the Frenchman has work to do if he is to improve his fortunes, while fellow Frenchman Stephane Sarrazin is liable to spring a surprise if he can find a good rhythm and should not be discounted as a contender for Super Pole. And finally Group 4 will see Nicolas Prost in action, who currently sits fourth in the standings. A consistently-fast racer, Prost has taken three pole positions to date in Formula E and should be a contender to make it a fourth. Nick Heidfeld has been enjoying the pace of his Mahindra so far this season and we should expect the German to be in the Super Pole session. Daniel Abt hasn’t enjoyed the best start to the season and didn’t show his full hand in practice earlier. If the German can pull out his best laps he may well reach the Super Pole session, with the top ten a must for the ABT driver. Oliver Turvey started the Hong Kong ePrix in second, but so far hasn’t looked to be able to reach the same lofty heights. However, the Englishman has a habit of producing results out of nowhere and may well be one to watch with the pace showcased by NextEV so far. Ma Qing Hua will also be in action in the rapid Techeetah machine and will be aiming to break into the top ten on the grid.